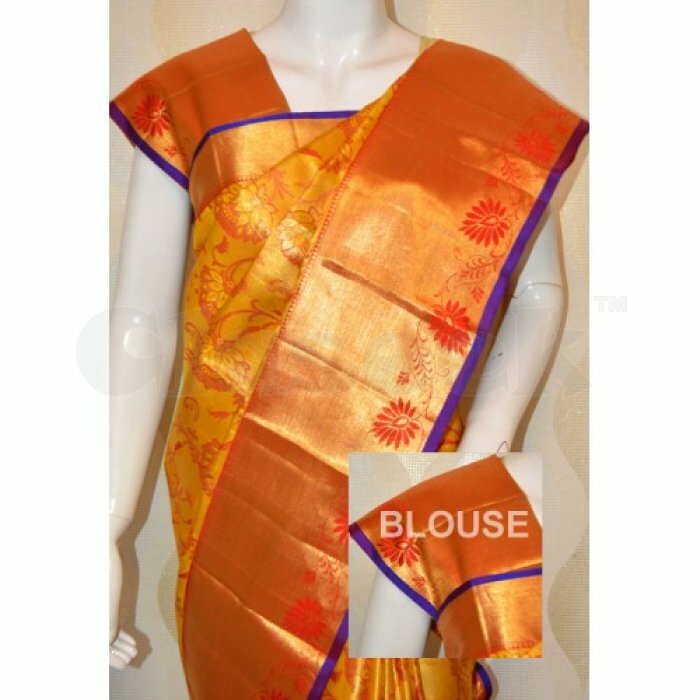 Jyothisareemandir is a leading online shop for purchasing traditional sarees with contemporary colours and design. You can find designer, ethnic, and stylish sarees made by artisans with precision to be appealing to wearer. Shop for the sarees today.